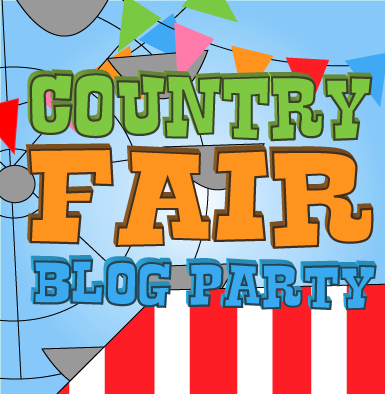 It's time for another great link up here at Country Fair Blog Party! Come meet my fellow cohosts! 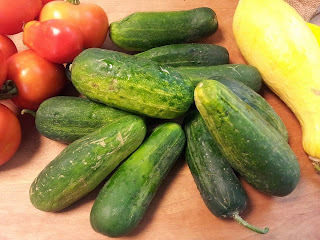 It's smack dab in the middle of summer! Here in Virginia that means heat and humidity! I am about to harvest my garlic, which has done very well in the new location I used this year! Here are a few of my other goodies! Now, Lets get on with the party! What is your July filled with? Reunions? Fireworks? Cookouts? Camping? What foods do you cook? Favorite reunion foods for a crowd? 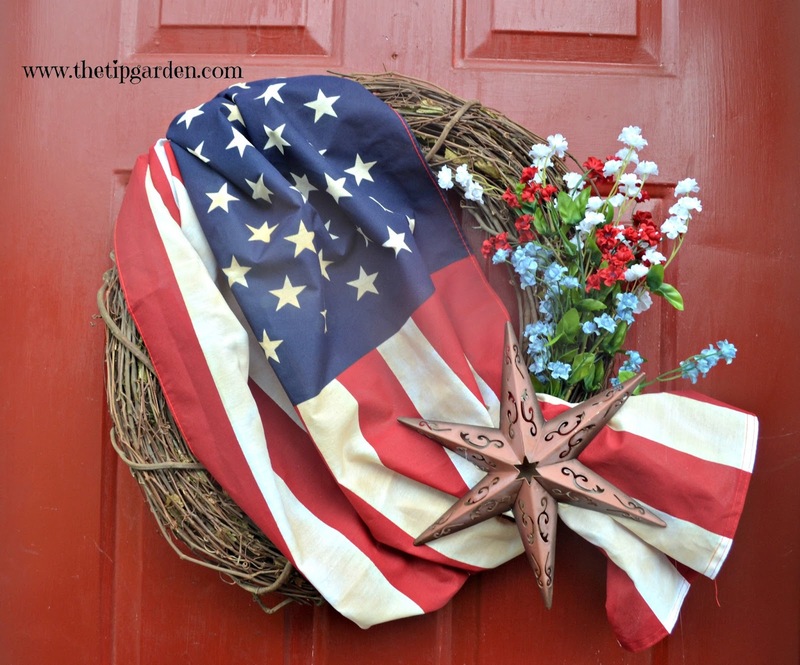 Patriotic themed crafts or decor? Here is one of my favorite wreaths. I actually get requests from people to make them one, so I pick up old flags when I find them, or sometimes use new ones. Was so happy to join the party! Could you send me a email when the party starts? 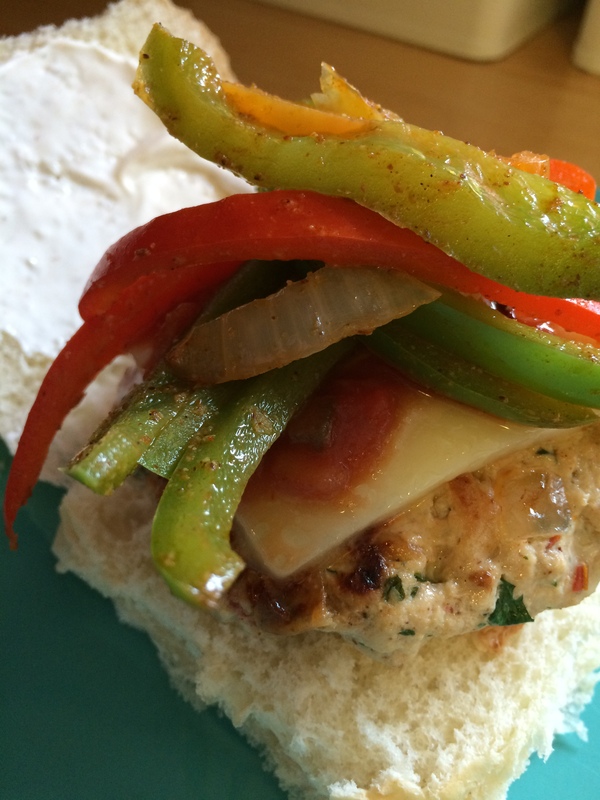 Thanks for featuring the fajita turkey burger recipe - and I'm so glad you loved it! :) I planted garlic for the first time ever this year and it seems to be doing really well, too.